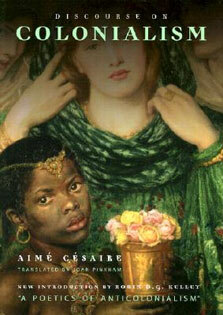 offer a great value for your students–this format costs 35% less than a new textbook. 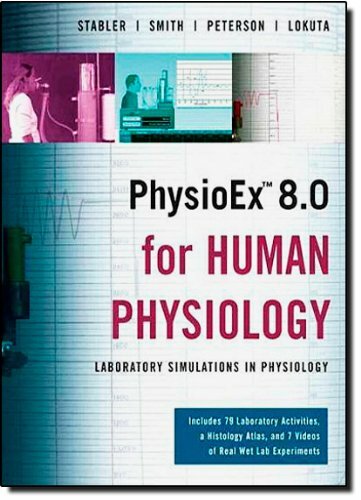 Biology: Life on Earth with Physiology, Tenth Edition continues this book’s tradition of engaging non-majors biology students with real-world applications and inquiry-based pedagogy that fosters a lifetime of discovery and scientific literacy. 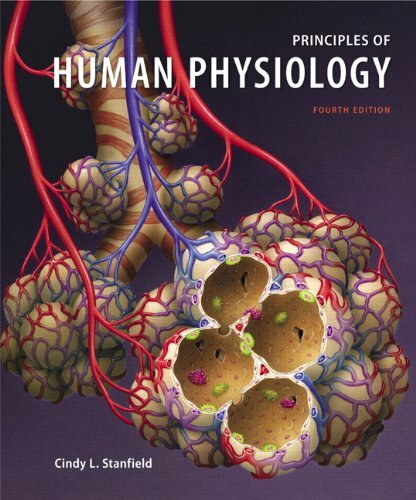 Biology: Life on Earth with Physiology, Tenth Edition maintains the friendly writing style the book is known for and continues to incorporate true and relevant stories in every chapter in the form of the Case Study, Case Study Continued, and Case Study Revisited features. New to the Tenth Edition are Learning Goals and Check Your Learning, both of which help students to assess their understanding of the core concepts in biology. 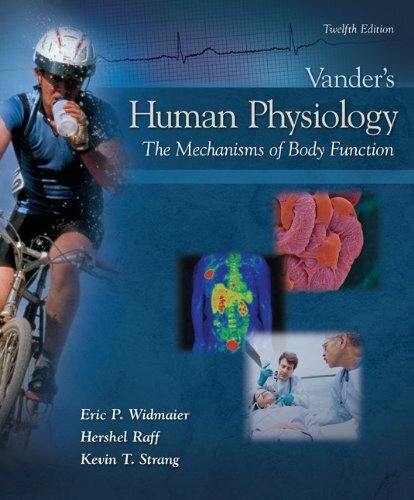 This new edition includes an increased focus on health science: Health Watch essays are included throughout units, and more anatomy & physiology content has been incorporated into the main narrative. Several of the popular, inquiry-based features, including Consider This and Have You Ever Wondered?, are new or refreshed. With this Tenth Edition, the authors continue to emphasize application with new or revised essays in Earth Watch, Science in Action, In Greater Depth, and Links to Everyday Life features. 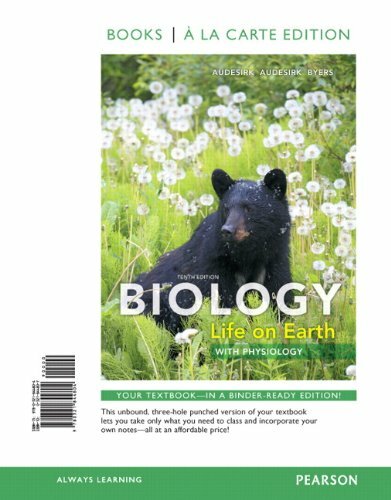 For courses not covering plant and animal anatomy & physiology, an alternate version— Biology: Life on Earth, Tenth Edition—is also available.